Lyon and Healy pianos was established in 1864 in Chicago, IL. 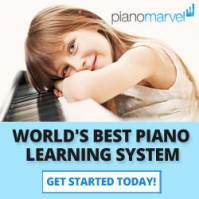 From that year forward to 1908, various other piano manufacturers such as Packard and Schulz, manufactured the company's pianos, according to Lyon & Healy specifications. In 1908, the Lyon & Healy factory opened on Fullerton Ave. in Chicago, and was advertised for some years as "The World's Largest Music House." 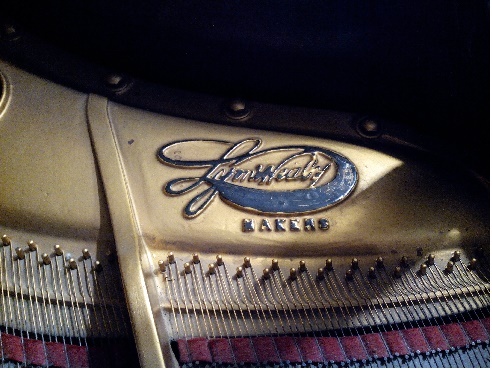 The company also built pianos under the Washburn Piano Company and Majestic piano names. The Lyon & Healy brand of instruments enjoyed a good reputation, for their superior quality, until the piano line was discontinued in 1930, during the Great Depression. 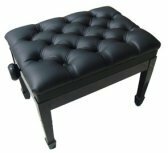 Beginning in 1989, pianos have been manufactured under the Lyon & Healy name, produced by an Asian import piano manufacturing company. The original Lyon & Healy brand, based in the United States, currently has 125 years of harpmaking experience. They are known throughout the world for their hand-crafted pedal and lever harp. Attributed to their "superior woodcrafting and commitment to the development of the instrument", their harps are described as having "remarkable depth and clarity of sound, breathtaking designs, and rich heritage of quality craftsmanship." 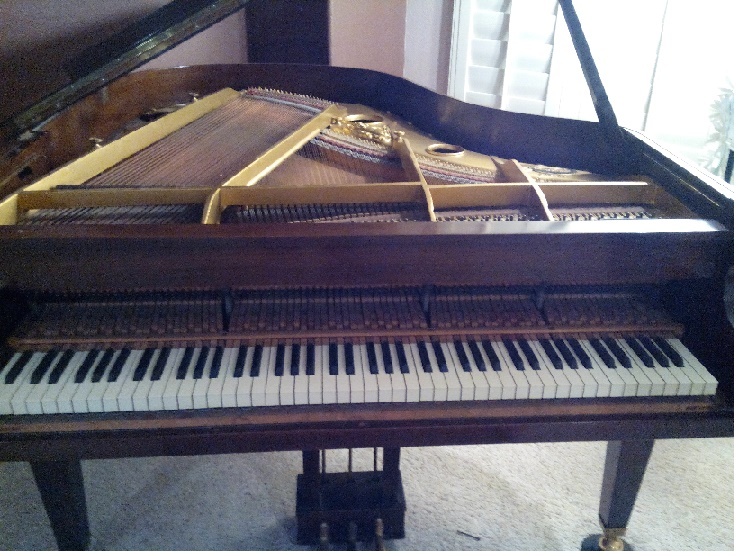 The pictures below are of a 5' 6" Lyon & Healy baby grand, built in 1930 - one of the last Lyon & Healy pianos ever built in the United States. 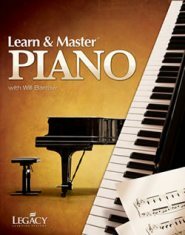 The piano has a remarkably powerful, clear, and singing tone. 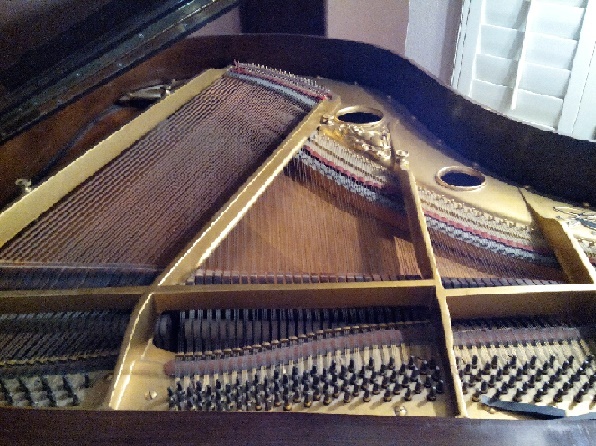 The soundboard and bridges are original, and the instrument has been restrung. 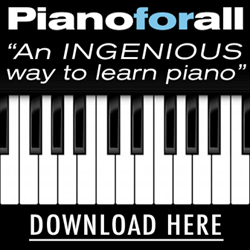 The piano's reconditioned action has an extremely responsive and well balanced, fast touch. 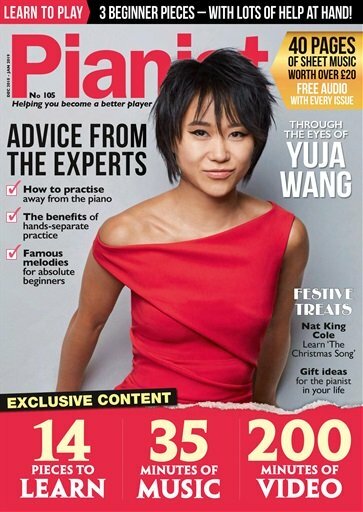 In the opinion of this technician/writer, this piano is, arguably, comparable to other high end brands such as Steinway & Sons, Wm. Knabe & Co., and Sohmer, with a fair market valuation of $7,500, sold as-is.